R.J. Rushdoony: 00:00 What is a witness? This is R.J. Rushdoony with a report on our threatened freedom. Our system of legal justice is increasingly in trouble, both the criminal courts and the civil courts. There are many reasons for this problem, but for the present let us concentrate on one, the witness. In any case the witness is perhaps the most important single factor. Attorneys bring to a case their legal knowledge and a planned and researched defense. A lawyer knows only as much of a case as he is told. The judge brings to his case a knowledge of the law also and the responsibility to define the law as it relates to the case, keep the conduct of the case within the law, and unless there is a jury, to render a decision. R.J. Rushdoony: 00:52 However, no decision can be made without evidence. All the evidence is presented by the witnesses. This makes the witness the key factor in the legal process. This should also tell us why there is a problem in our courts today. Witnesses do not take their responsibility seriously enough. They appear often reluctantly and with little appreciation of their importance. I’ve often seen witnesses who had a great deal of knowledge about the case content themselves with inadequate answers, a yes or a no, a short sentence which says all too little, and a general feeling of wanting to get off the stand as quickly as possible. R.J. Rushdoony: 01:43 A witness provides the evidence, which makes a decision possible. Without the witnesses neither side has a case. We have no right to complain about the results of a trial if we do not do our duty faithfully when we are witnesses. But this is not all. A good witness can help change the law. When a law is passed, it’s meaning is then established by courtroom decisions, which stand or are made in higher courts. It is the evidence presented which throws light on the question on trial and which provides the material for case law. Case law, the decisions which determine, develop, or limit a statute, depend heavily on the testimony provided by witnesses. R.J. Rushdoony: 02:40 One case in which I appeared as a witness, in 1978, has been appealed to that state’s Supreme Court and now, in 1980, to the US Supreme Court. The testimonies of those of us who appeared as witnesses may thus prove to be decisive in one of the most important cases in the country today. Because of our system of case law, the witness has a very important part to play in the lawmaking process. We have no right to complain about bad laws or bad decisions if we refuse to play our part as witnesses when called to do so. The very words witness has an important history and meaning. It is basic to the New Testament and to the light of the early church. 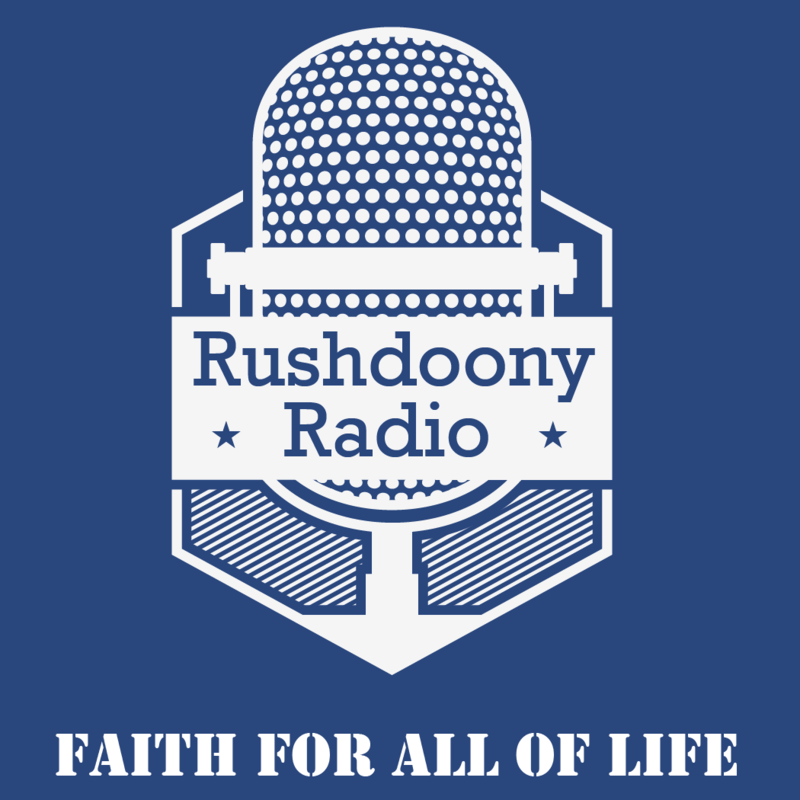 R.J. Rushdoony: 03:42 We still speak commonly on witnessing to our faith. A true witness speaks for the truth. The purpose of an honest witness is to bring that aspect of the truth, which we know to the attention of the law and the court. Good witnesses thus provide for a meeting and union between law and truth. We cannot afford unwilling witnesses. It is a disaster for both truth and the law.